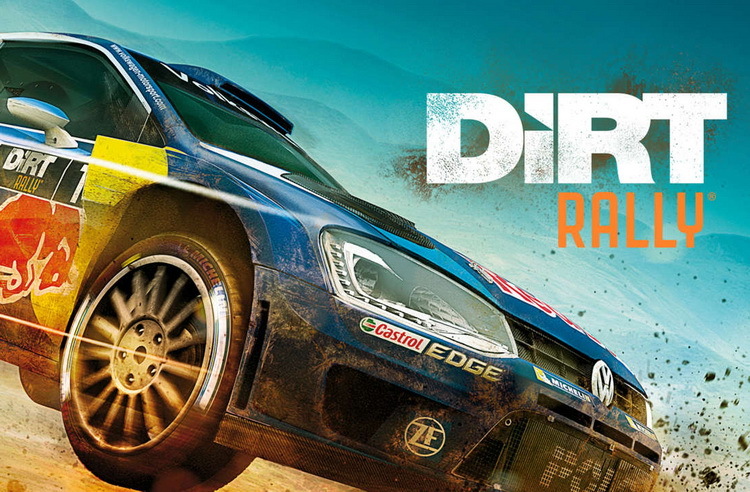 DiRT Rally is a racing video game developed and published by Codemasters. Players compete in timed stage events on tarmac and off-road terrain in varying weather conditions. On release, the game features 17 cars, 36 stages from three real world locations— Monte Carlo, Powys and Argolis—and asynchronous multiplayer. DiRT Rally also includes officially licensed World Rallycross content, allowing you to experience the breathless, high-speed thrills of some of the world’s fastest off-road cars as you trade paint with other drivers at some of the series best-loved circuits, in both singleplayer and high-intensity multiplayer races. Every stage tests you differently, as you race on the edge of control across varying surfaces in a range of environments such as snow, ice, tarmac and dirt and as you tackle a variety of weather types. Dirt Rally is the best rally simulation at the moment and one of the best racing games of all time. This is as authentic a portrayal of rally as you’re likely to find. Everything is made just like fans of first few Colin McRae Rallies wanted. You'll need your best racing skills to complete it, but if you’re not scared by a challenge, DiRT Rally is the perfect game for you.